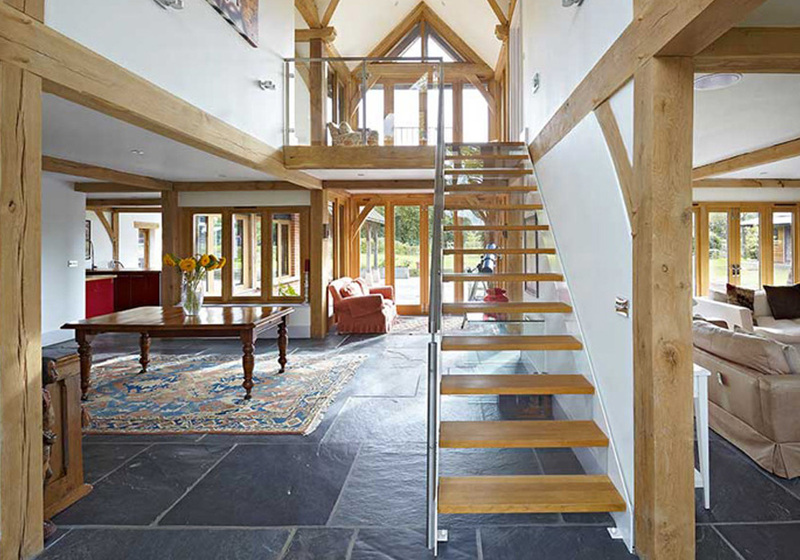 Green Oak structures, age with grace; rich ochres turn to honey coloured tones and warm silvery hues. 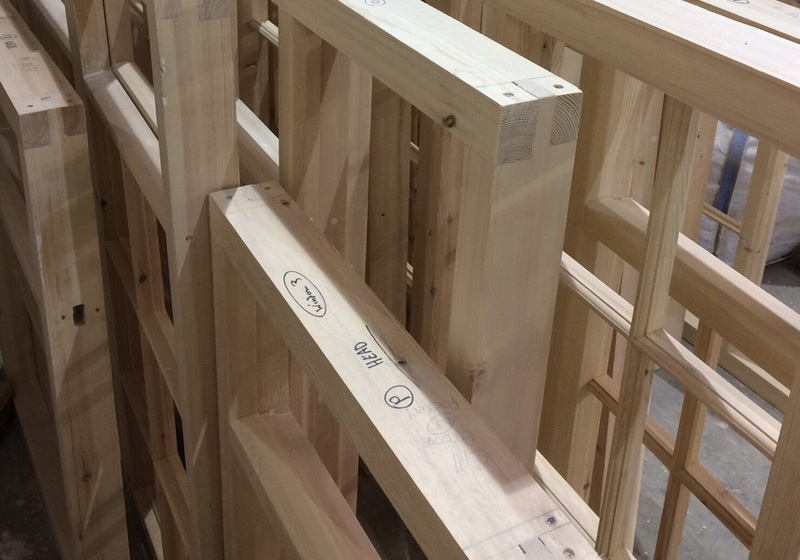 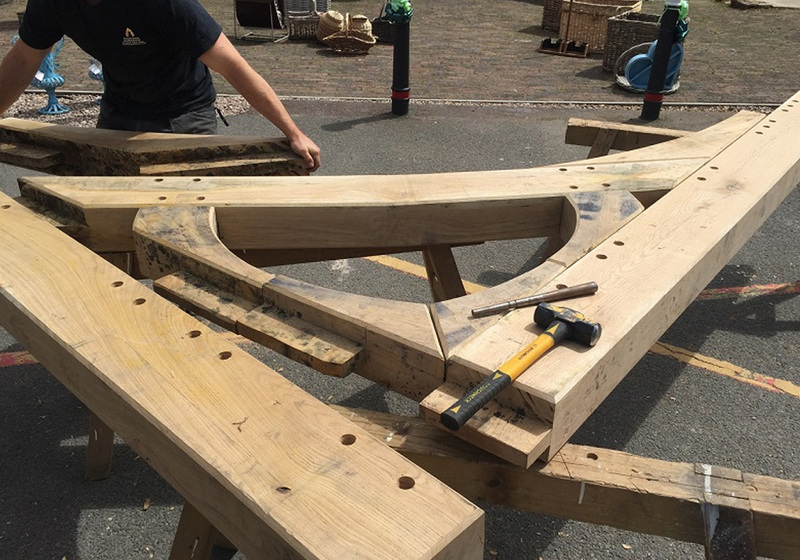 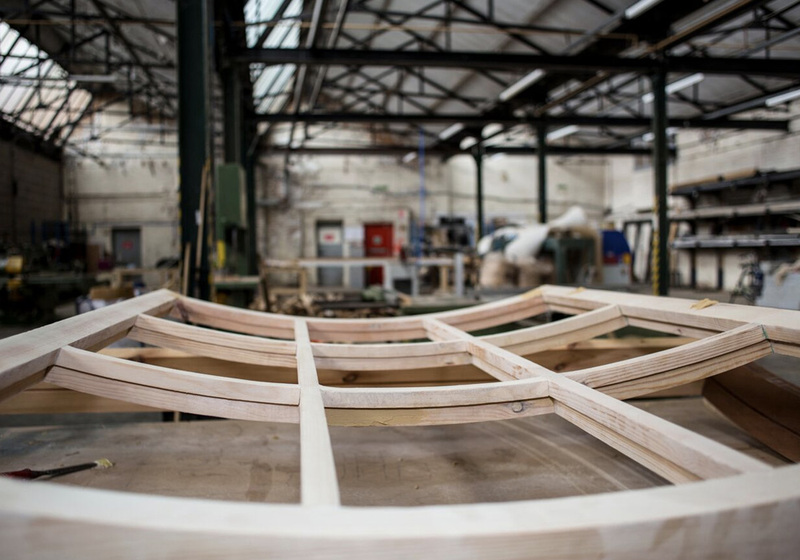 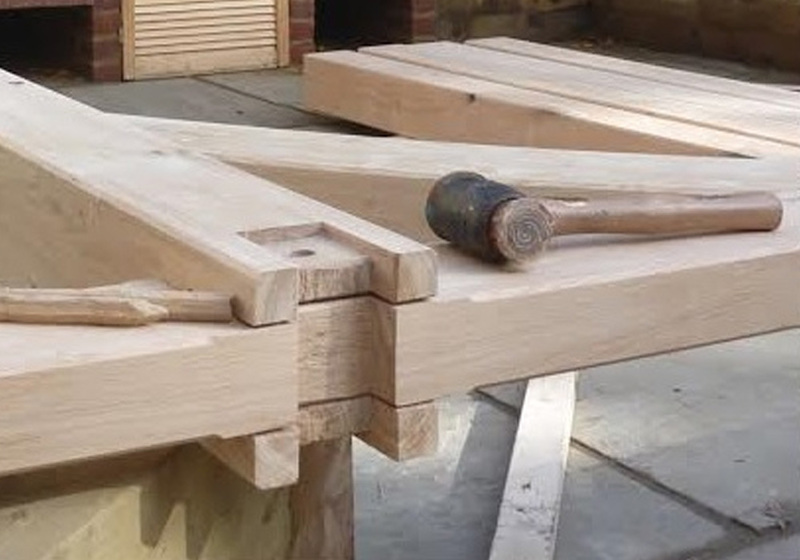 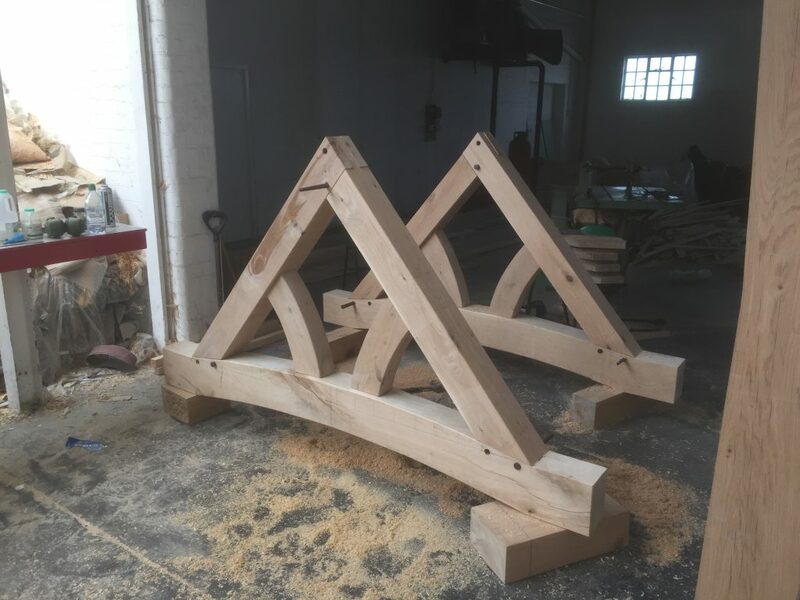 Craftsmanship is key to our business, with a workshop set up for our team of master carpenters, expert in their use of age old techniques of traditionally jointed and pegged timber frames. 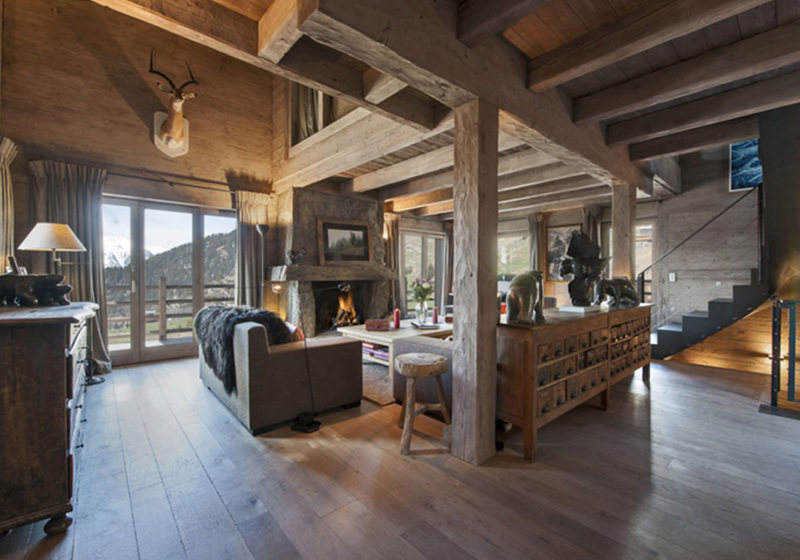 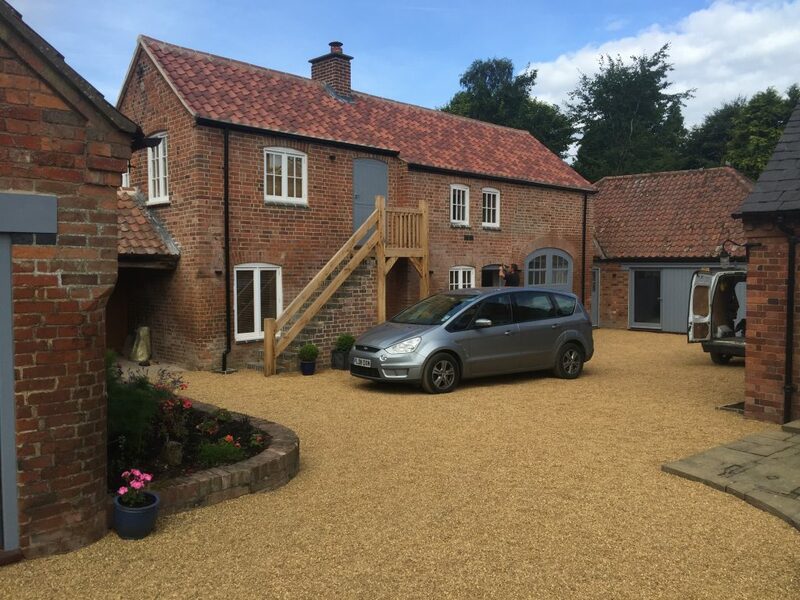 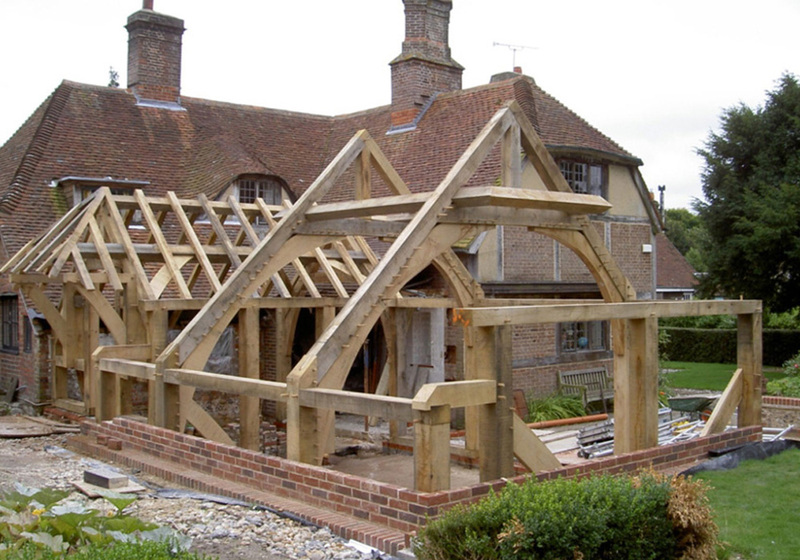 We are a building contractor with an array of skills both modern and traditional at our fingertips. 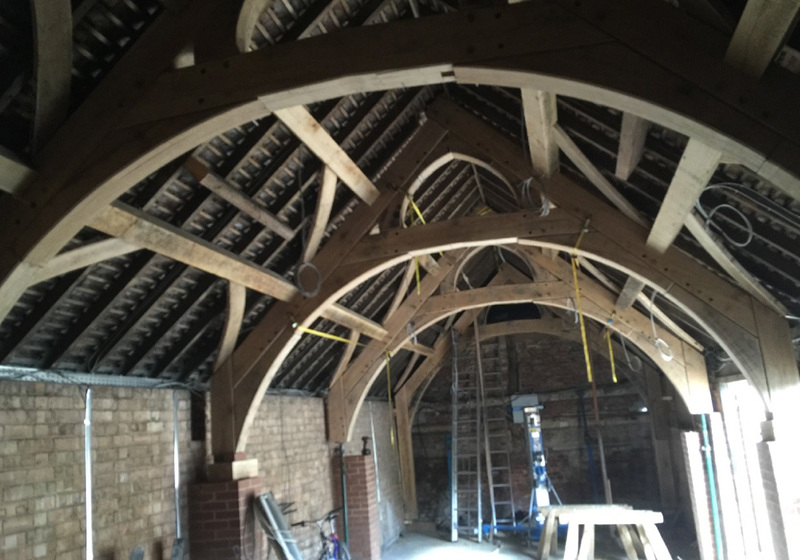 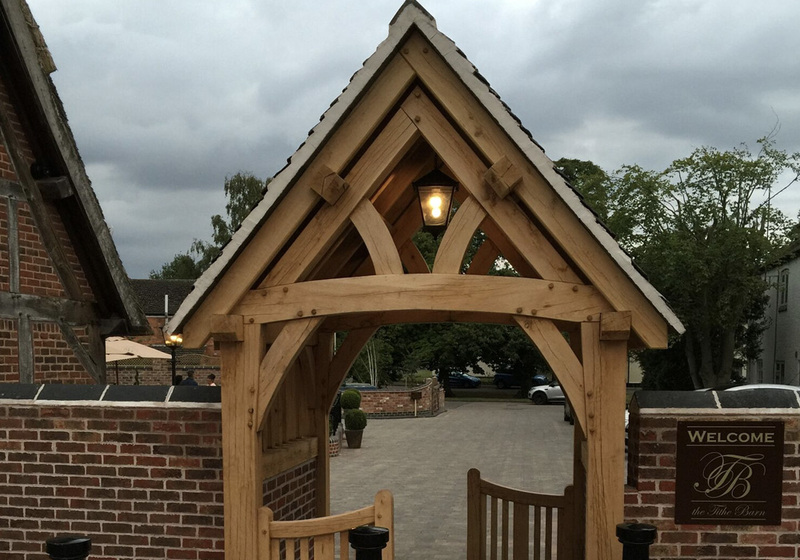 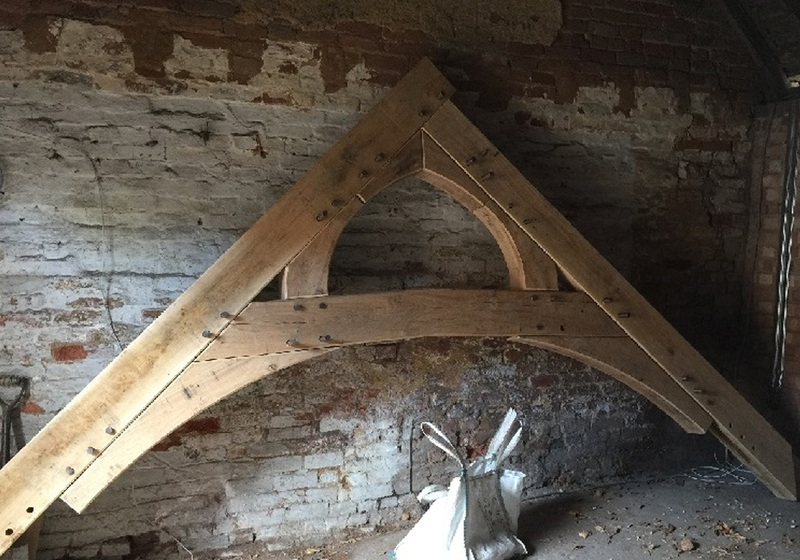 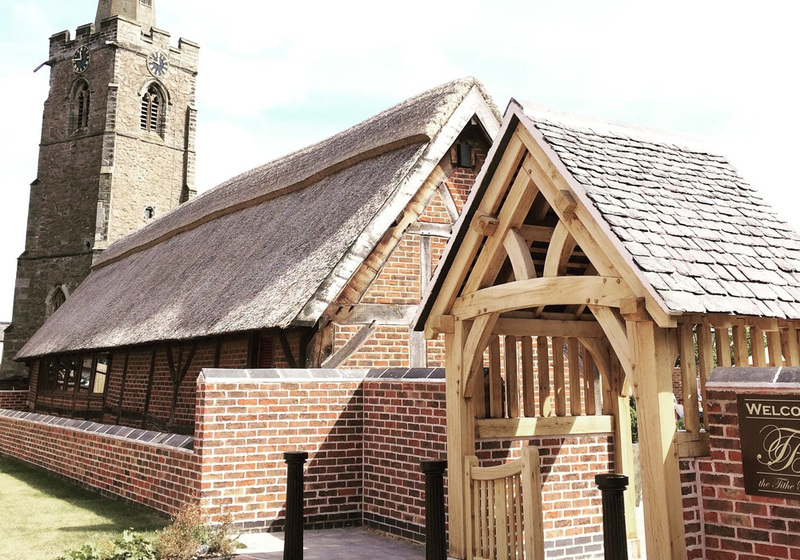 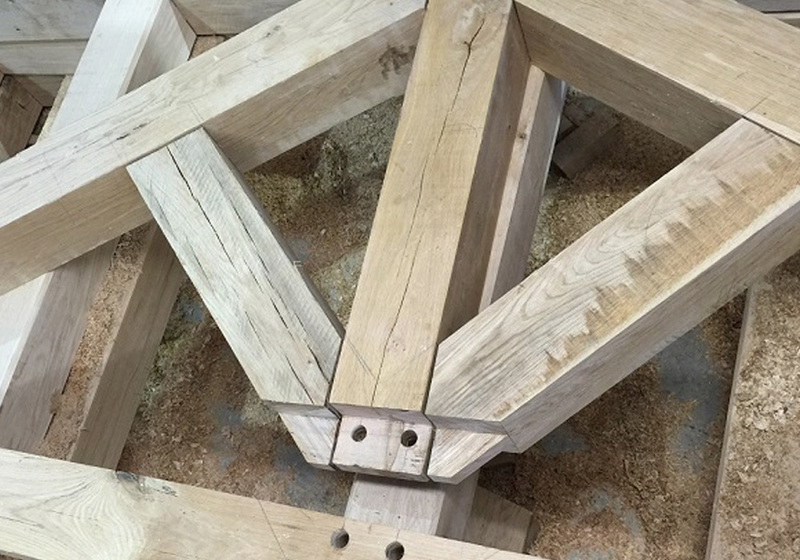 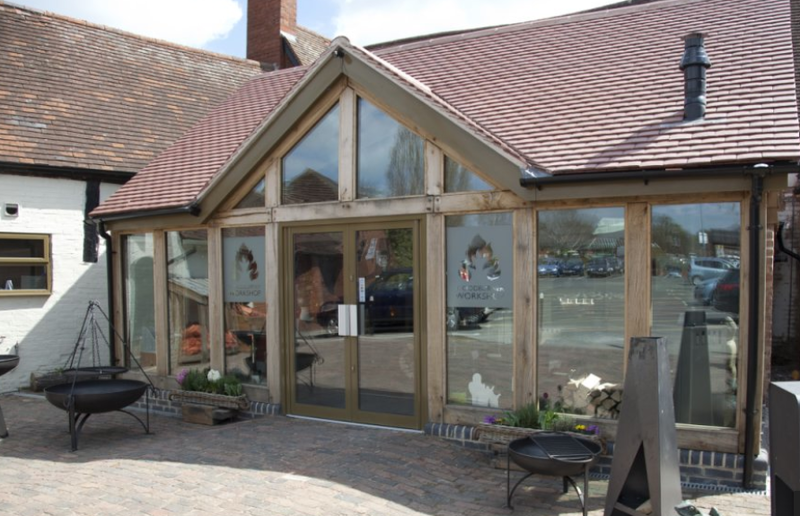 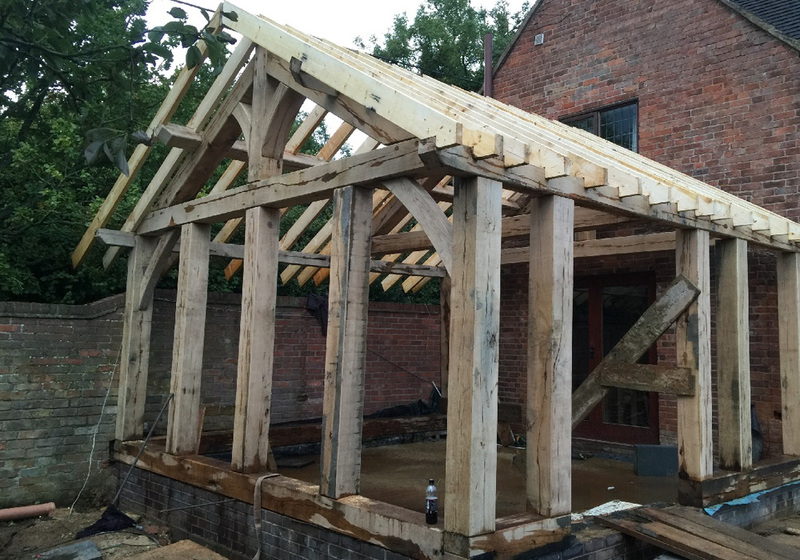 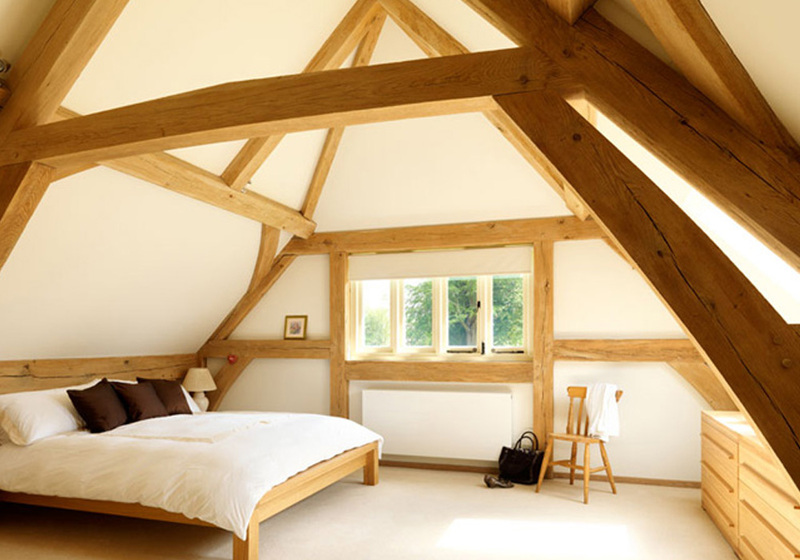 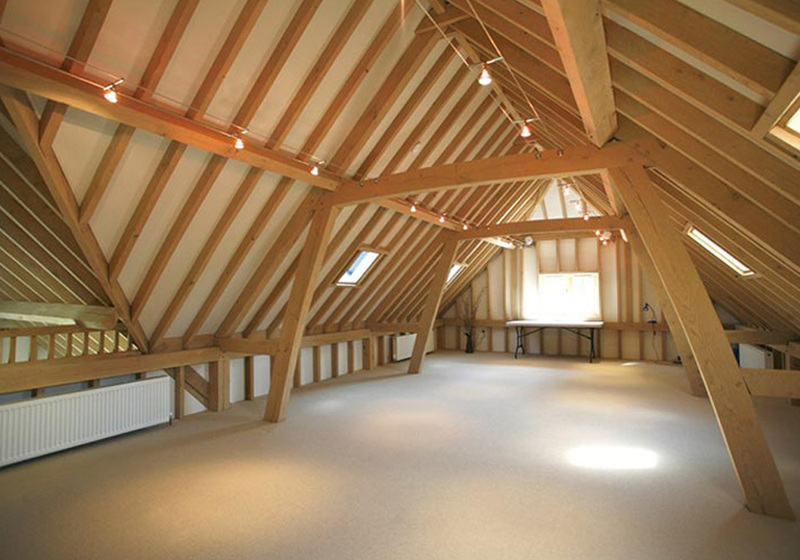 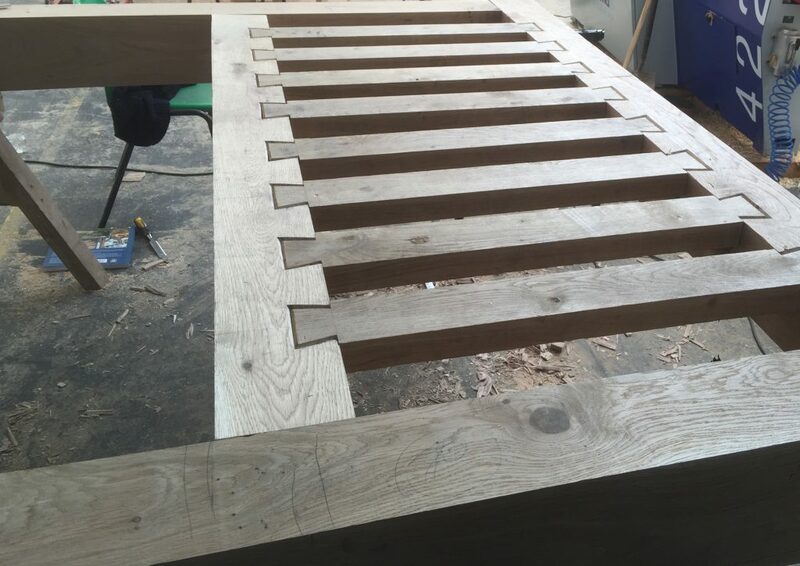 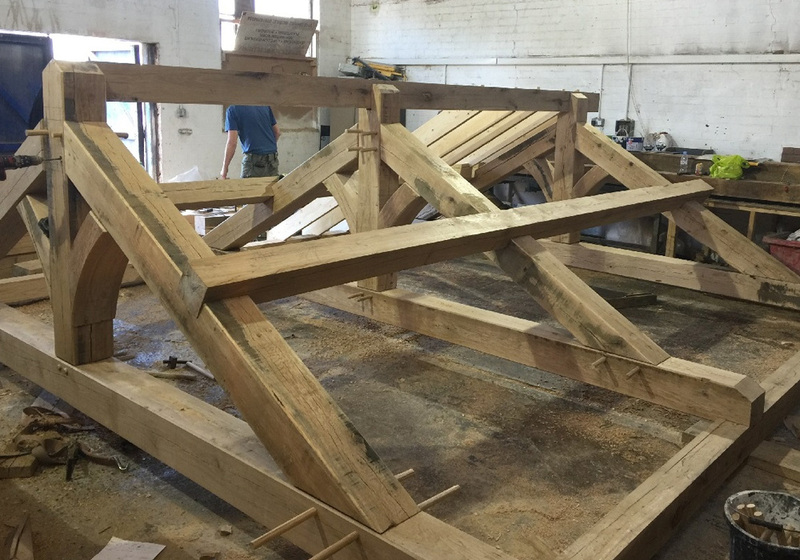 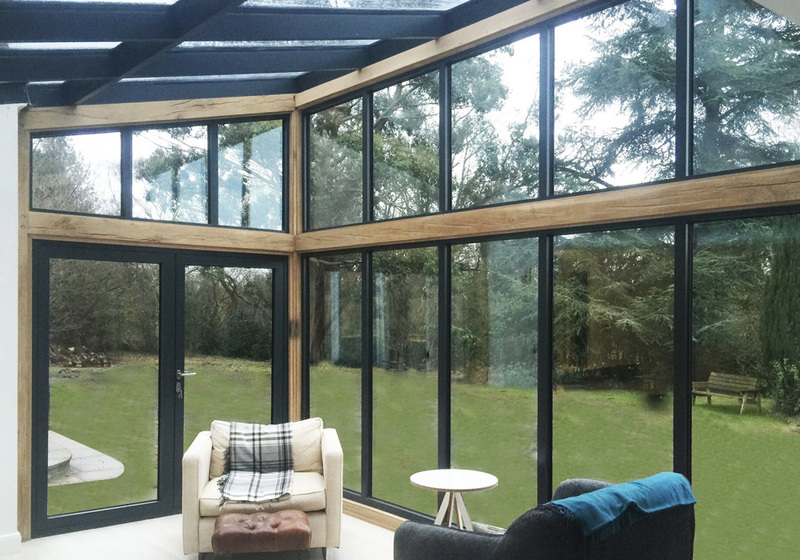 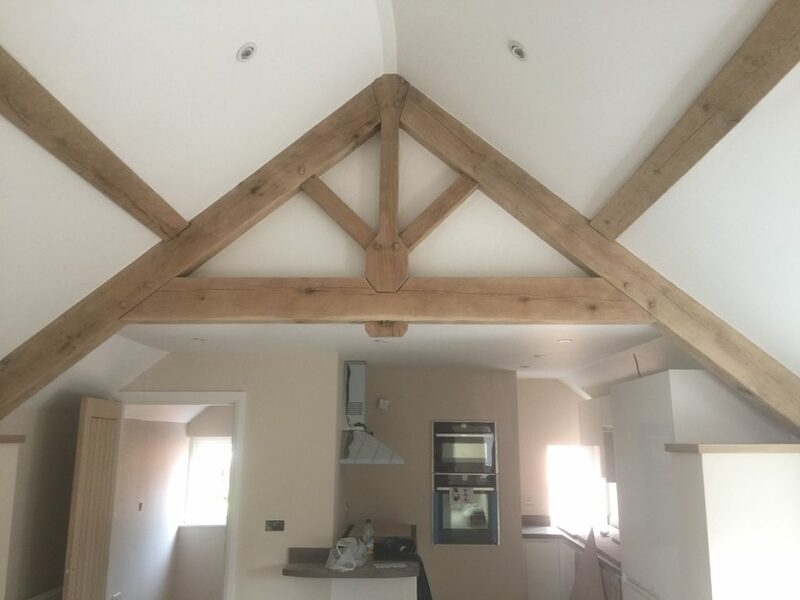 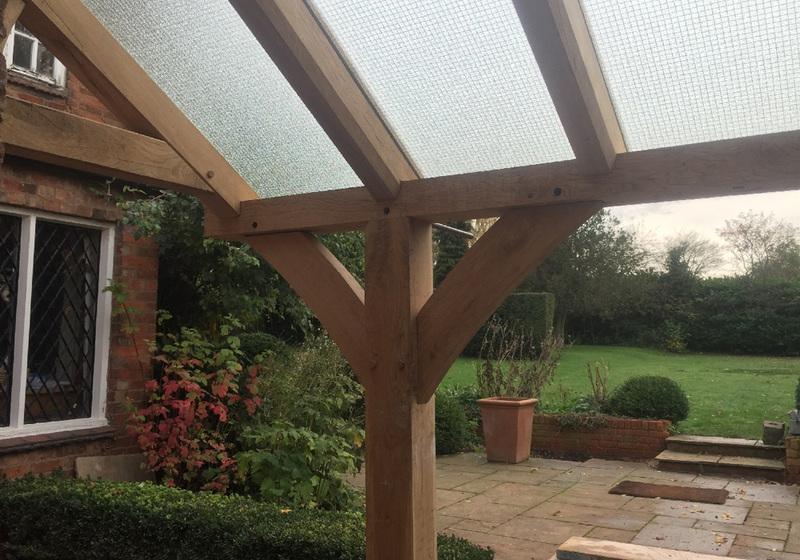 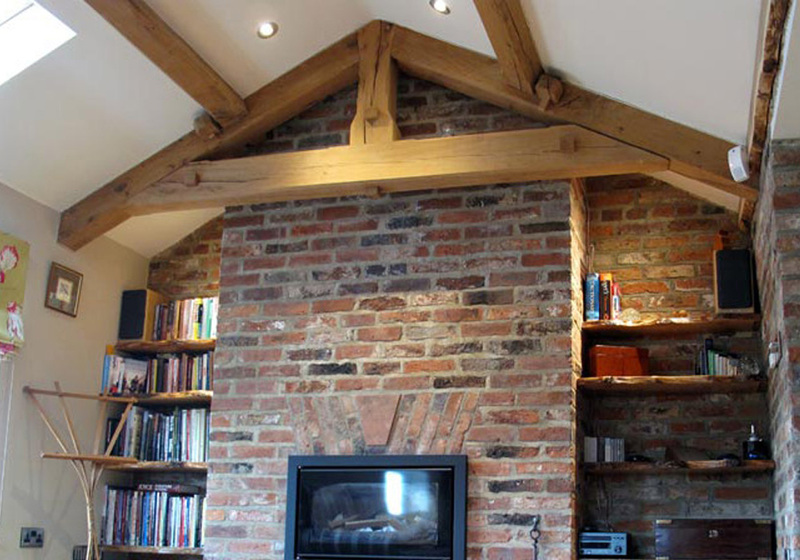 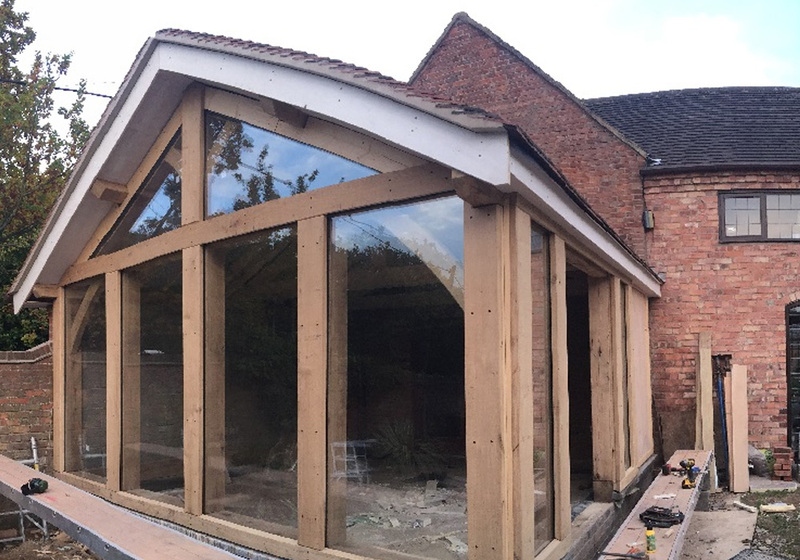 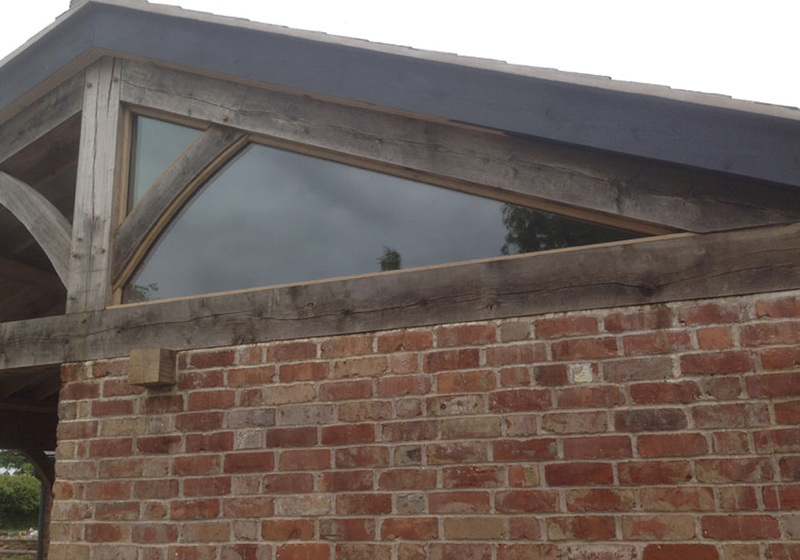 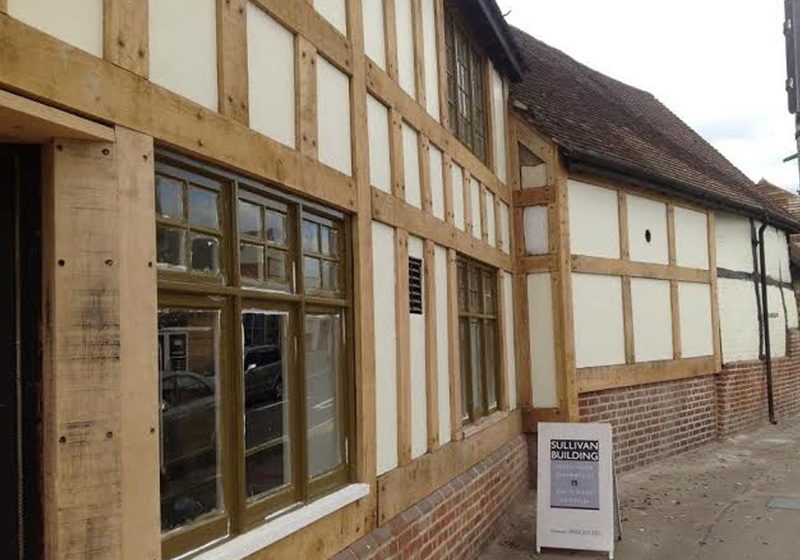 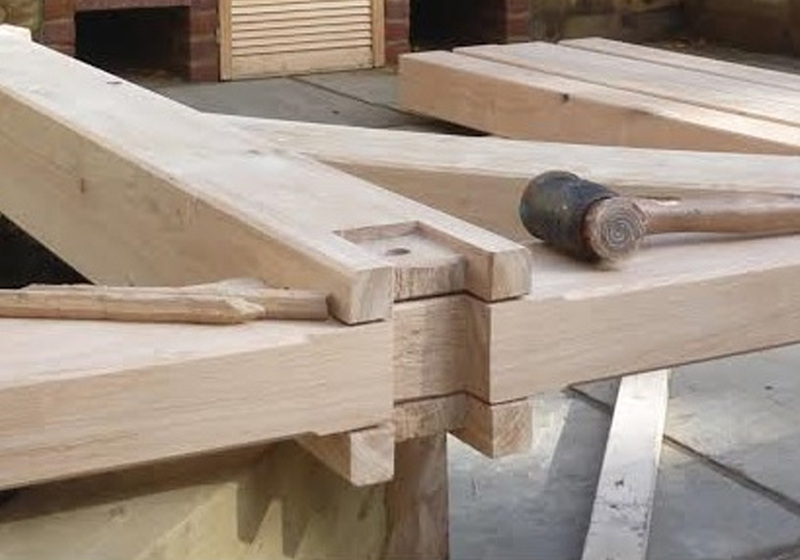 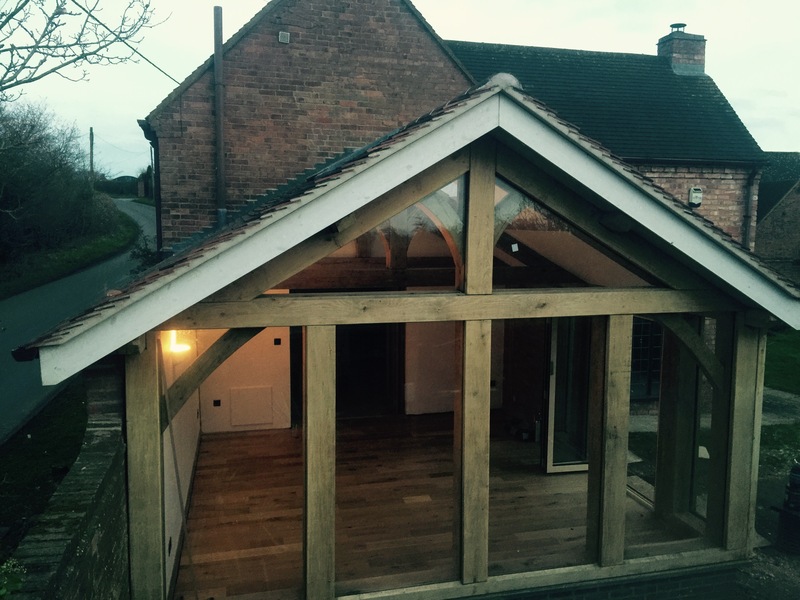 Our area of expertise include Bespoke oak buildings, king & queen trusses, lanterns and bespoke joinery.